With a focus on the media and entertainment industry, we have worked day and night to provide value to all our wonderful companies on our platform. Our mission is to provide the right services and products at the right time to the right clients. Users of the SirtNet platform span across various fields like studios, post houses, visual effects, content delivery and advertising. By using our platform, you are connected and capable of collaborating with our extensive list of members via SirtNet. 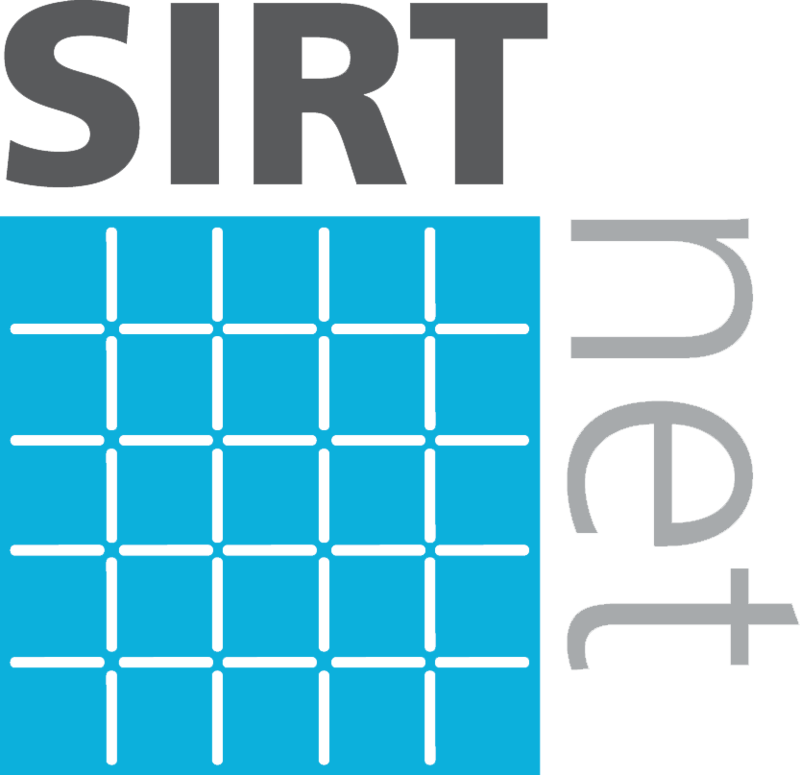 Identified by leading screen industry associations including the Computer Animation Studios of Ontario and FilmOntario as a key strategic priority for their member companies, SirtNet was developed from 2013 to 2017 to meet demand for a dedicated, secure high-speed fibre collaboration network with on-net IT services including storage and render. Current participants include leading animation, visual effects, postproduction, content production, software companies, and soundstages. 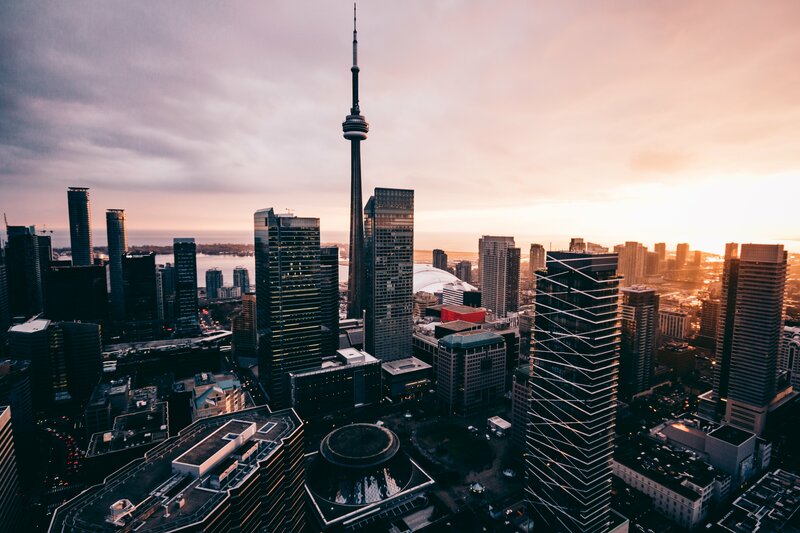 SirtNet is connecting companies throughout Toronto and will ultimately enable collaboration around the world. SirtNet has been invaluable... It’s enabled us to work in a much more efficient manner by bringing key players together without interruptions or delays and that translates into getting our productions done on time. SirtNet was a way to let everybody in Toronto connect together and do exactly what they haven’t been able to do until now. Feeling frustrated and helpless, there wasn’t much the visual effects production manager for Toronto’s Take 5 Productions could do. What if it doesn’t show up? What if the files he brings are corrupted? What if the drive doesn’t upload properly? Where is he? But thanks to SirtNet, Kelly and the rest of the Take 5 team are no longer handcuffed waiting for the drive to arrive. Beanfield President, Chris Amendola, recalls first hearing about SirtNet at a SIRT-hosted technology conference four years ago. His ears perked up when listing to SIRT’s Director, John Helliker.